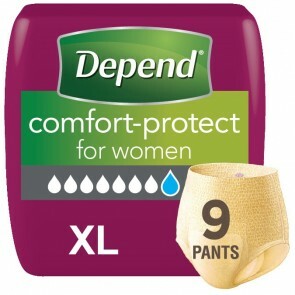 Individually designed to fit both women and men. 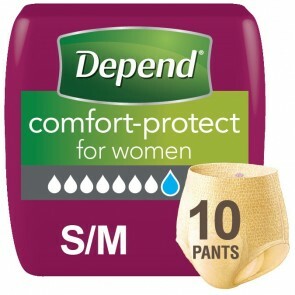 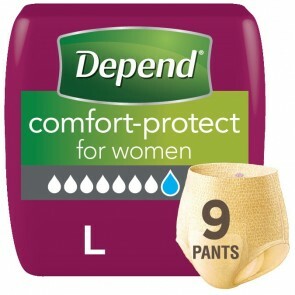 The Depend Comfort Protect Underwear incontinence Pants will make you feel that you are wearing everyday underwear. 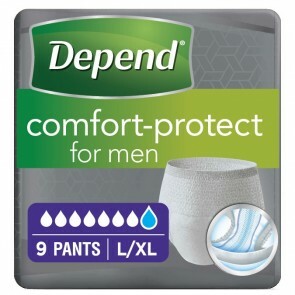 The FIT-FLEX Protection with LYCRA Strands gives you added comfort while you are moving, while Dry5 Security will lock away moisture and odours for all day protection.